Seven Oaks presents draft concept plan to the CDDA. 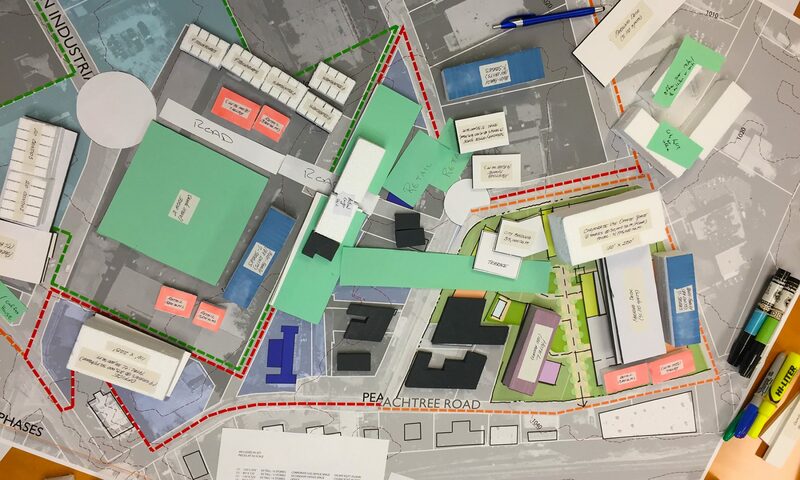 Seven Oaks presented a draft concept plan and survey results during the April, 2018 Chamblee Downtown Development Authority board meeting on April 24th. A link to materials from the presentation can be found here Presentation Material. 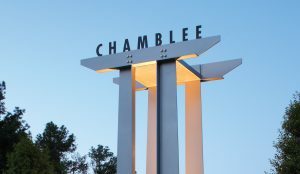 Chamblee to hold a Town Center meeting in April. Seven Oaks presents planning concepts. At the March 28th board meeting of the Chamblee Downtown Development Authority the Seven Oaks Company (the Town Center development partner) presented some initial planning concepts. Stay tuned for additional ways to have your opinion heard. Seven Oaks Company presents initial concepts. Seven Oaks Company and their designer HGOR have completed initial design concepts for the Town Center redevelopment. The team worked with Chamblee’s Mayor & City Council and DDA at a joint retreat on March 3rd on a planning exercise . Seven Oaks and HGOR were also on hand at another Town Center open house on March 14th so members of the public could participate in the same planning exercise. The feedback received at these sessions further informed the designers on the types of businesses, residences, public improvements, and the overall look and feel of Chamblee’s Town Center. These concept plans are very preliminary and are not meant to be prescriptive, and any proposed infrastructure or buildings are for illustrative purposes only. The concept plan will continue to be refined with input from residents, property owners, Mayor & Council, and the DDA. Seven Oaks hosts two Town Center open house events. Seven Oaks Company, the Chamblee Downtown Development Authority, and the City of Chamblee continue their early activities for the Town Center Master Plan. Seven Oaks hosted two Town Center open house events on January 30th (at the Chamblee Civic Center) and February 1st (at Hopstix Brewpub). Members of the public were in attendance to meet the Seven Oaks team and ask questions about the Town Center Master Plan. Public input is vital to the success of this redevelopment effort and we appreciate all the input that was received. There will be other opportunities for input, including an upcoming survey. Chamblee initiates Town Center Master Plan process. 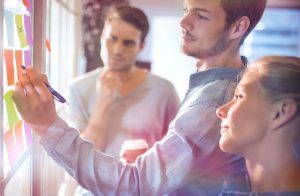 Seven Oaks Company, http://sevenoakscompany.com a respected Atlanta real estate developer, has begun its initial data gathering and master planning efforts. A parking study, market study, and stakeholder feedback will be collected to inform the City and the DDA regarding the best uses public improvements to be constructed. Stay tuned for more information as we move forward in this exciting next chapter of Chamblee’s history!